Timothy Zahn is the author of more than forty science fiction novels. He has also written many short stories, as well as Cascade Point, which won the Hugo Award for best novella. His other works include the Dragonback series, of which Dragon and Thief was an ALA Best Book for Young Adults, and the bestselling Star Wars™ novel, Heir to the Empire. 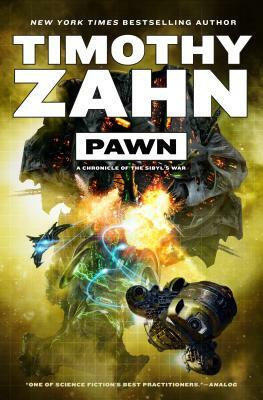 Zahn lives in Oregon.